This company is a fast paced technology company and a leader in the world of data centres. The company's infrastructure consists of various custom built and off-the-shelf applications operating on a variety of platforms including Linux systems, Oracle databases, Cisco networks, and other major technologies. 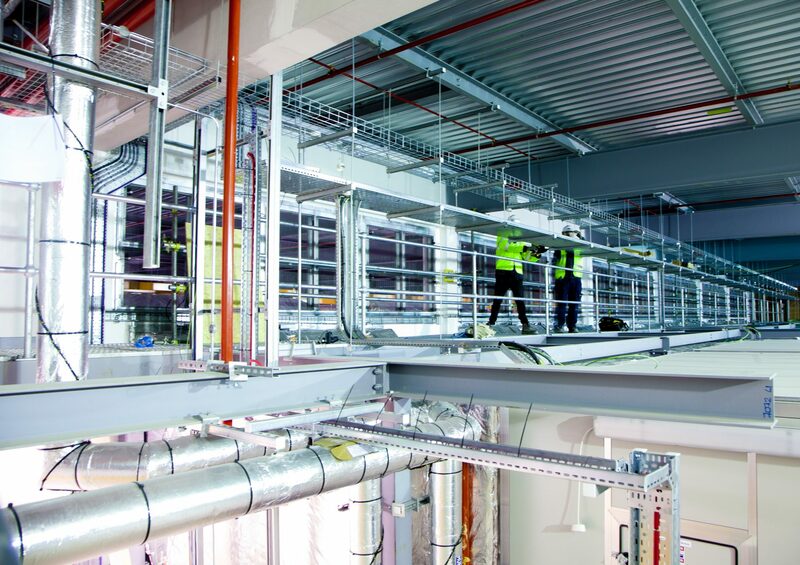 These projects involved electrical, controls and HV distribution installation works; mechanical works associated with the site services, shell and core and fit out, as well as 110kV AIS substation installation for our client across three of their data-hub facilities in Dublin.